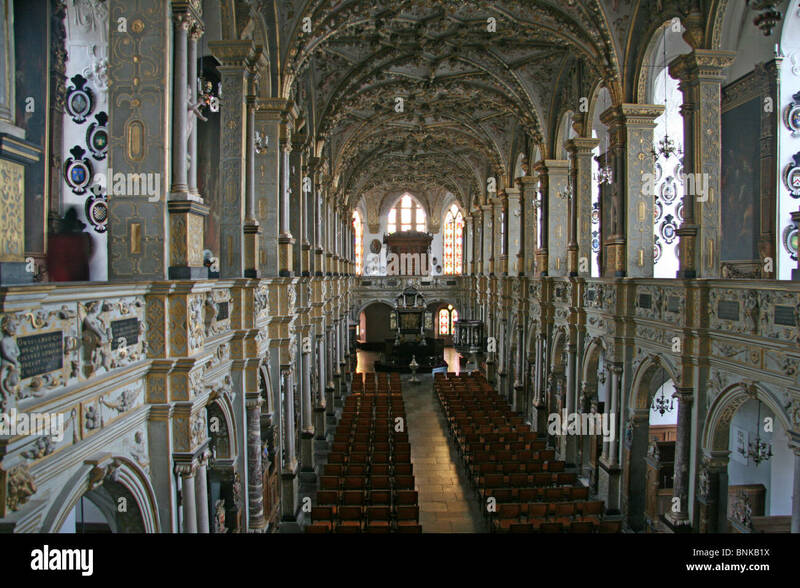 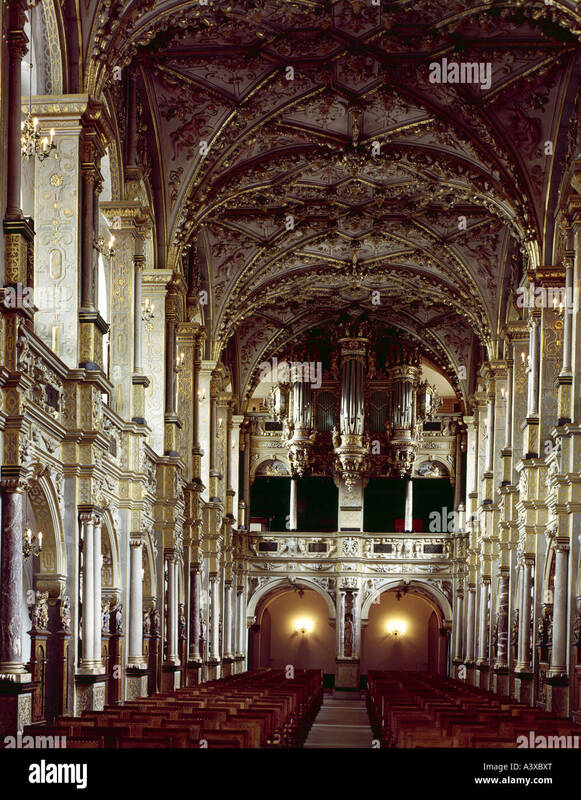 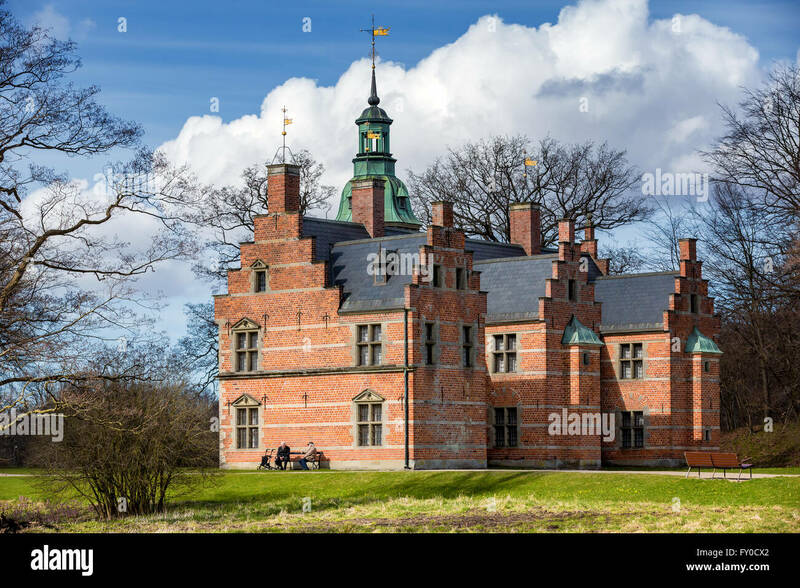 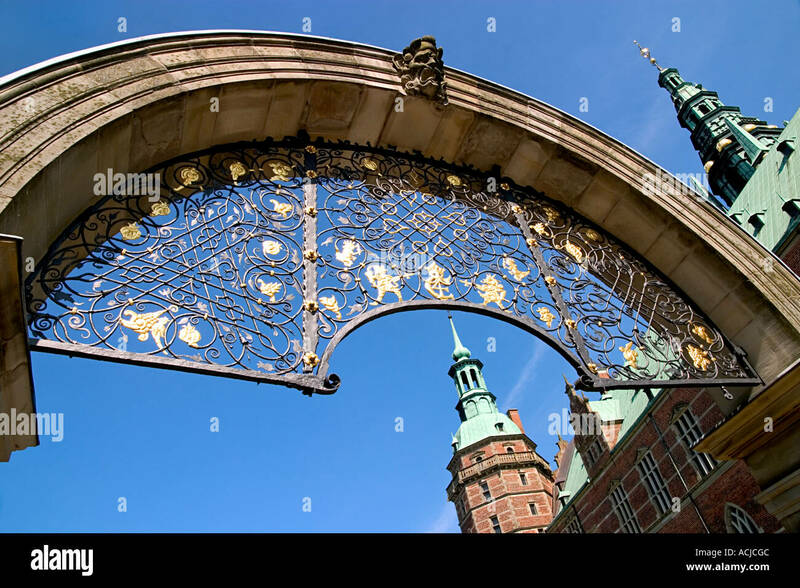 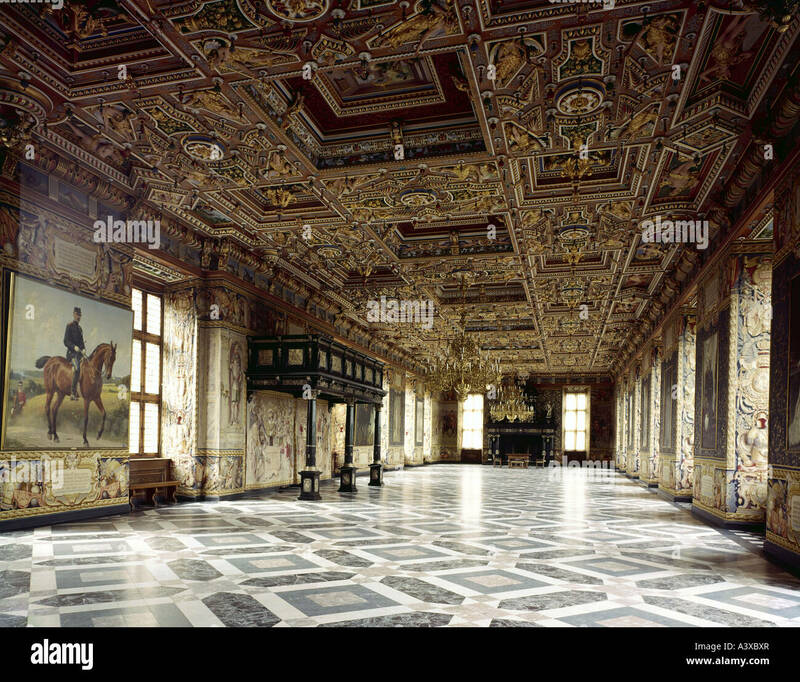 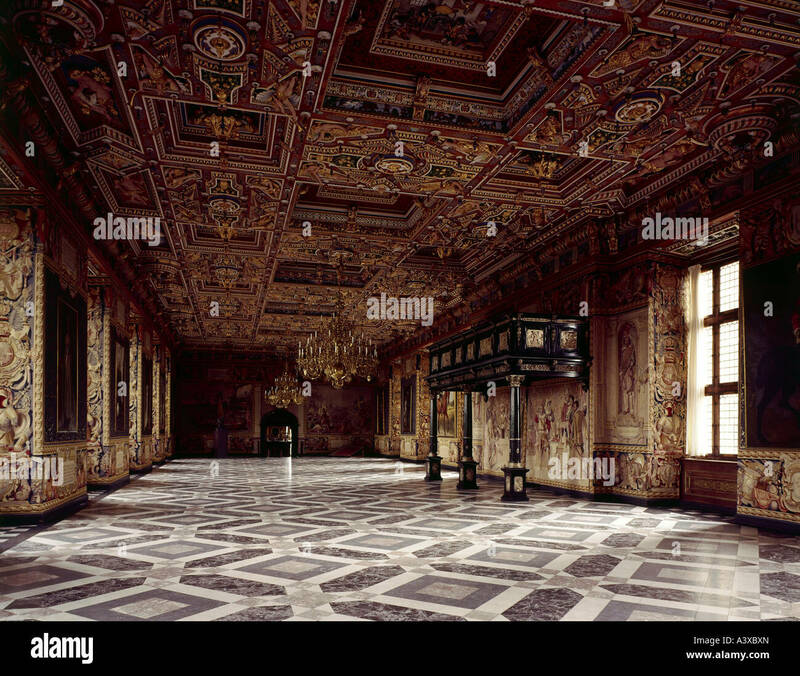 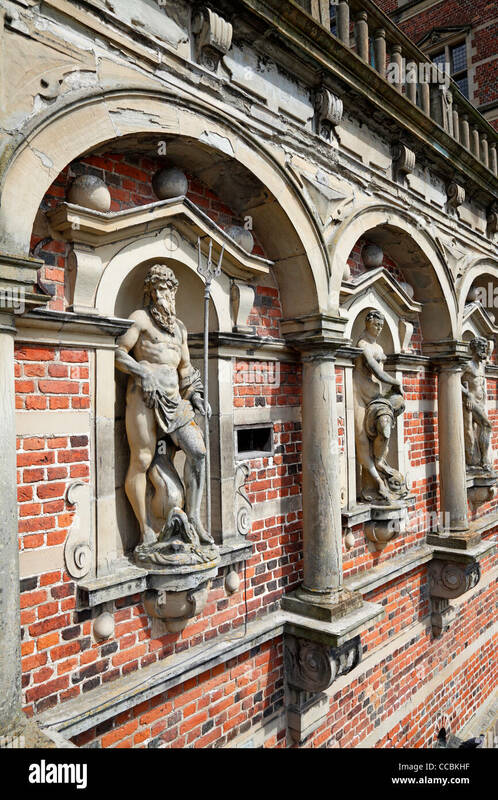 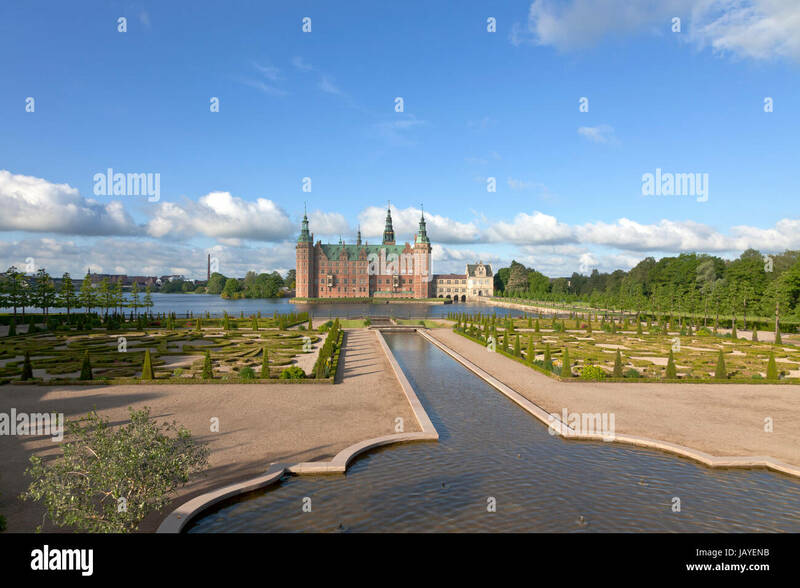 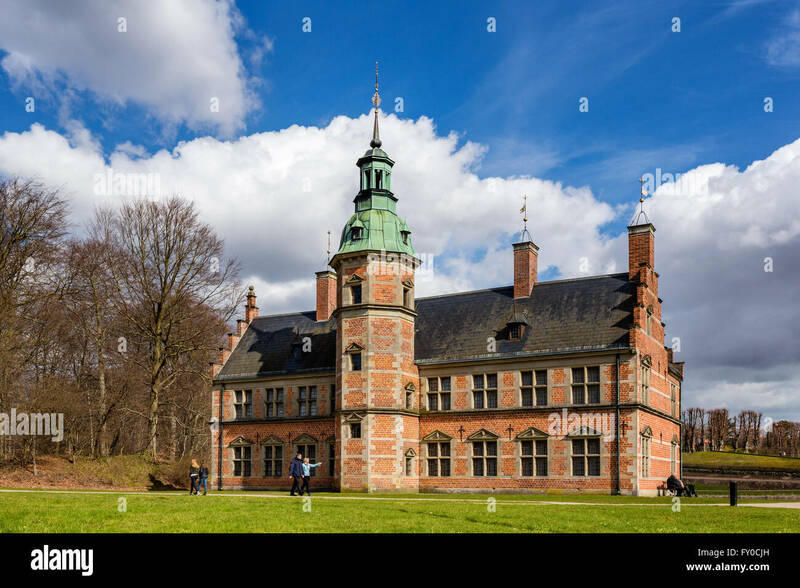 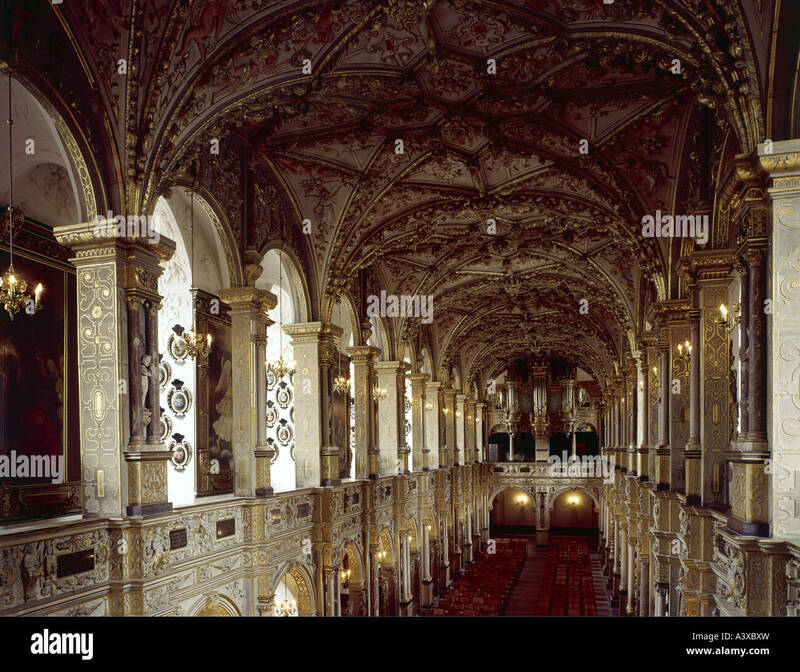 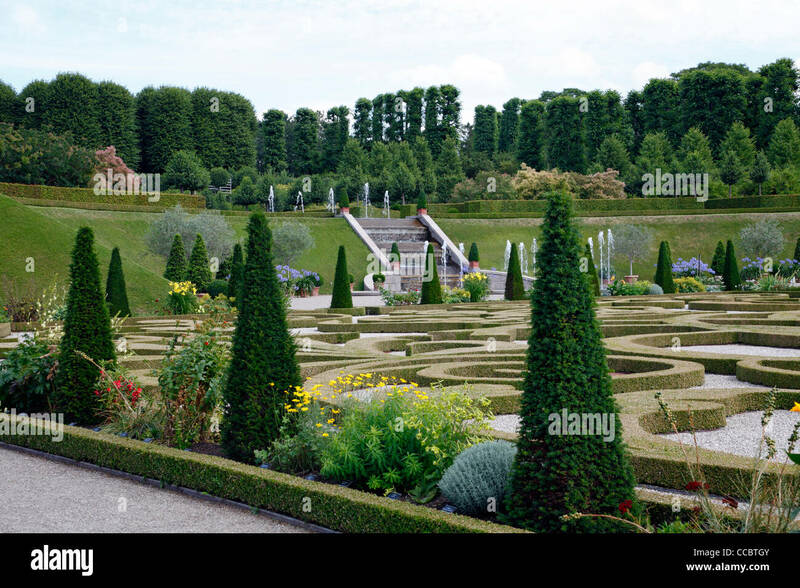 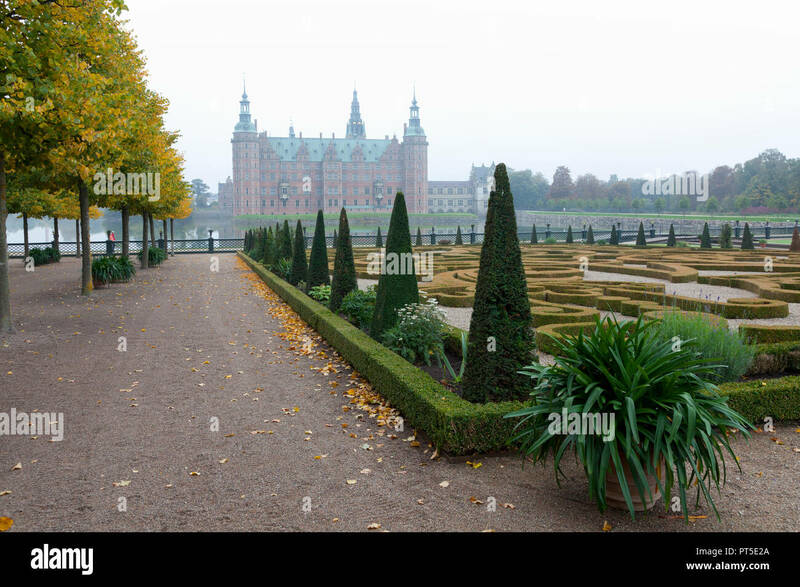 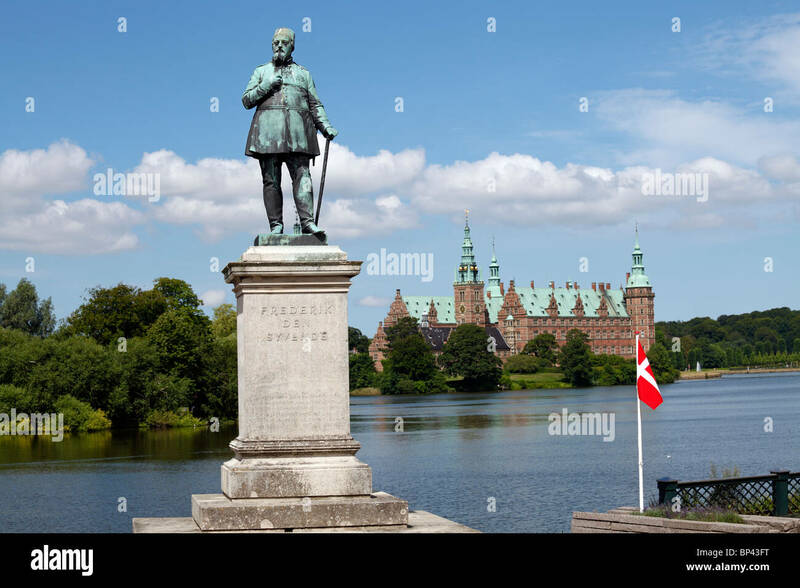 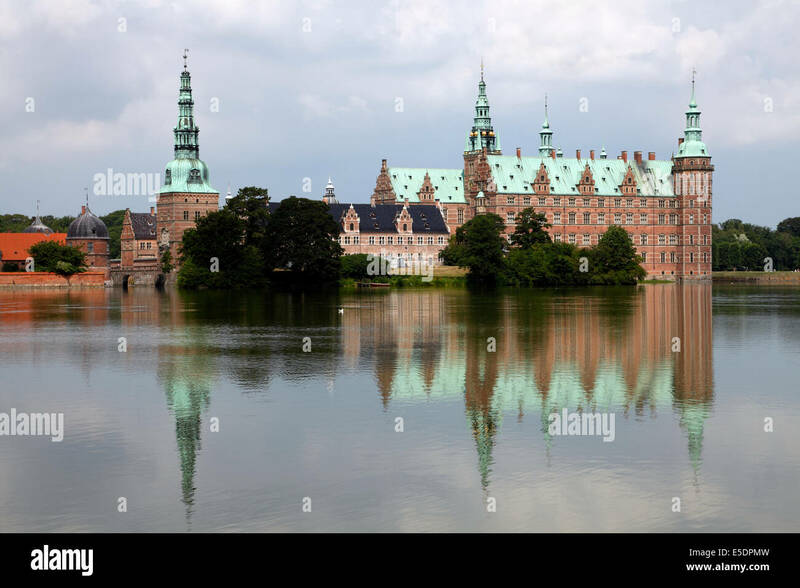 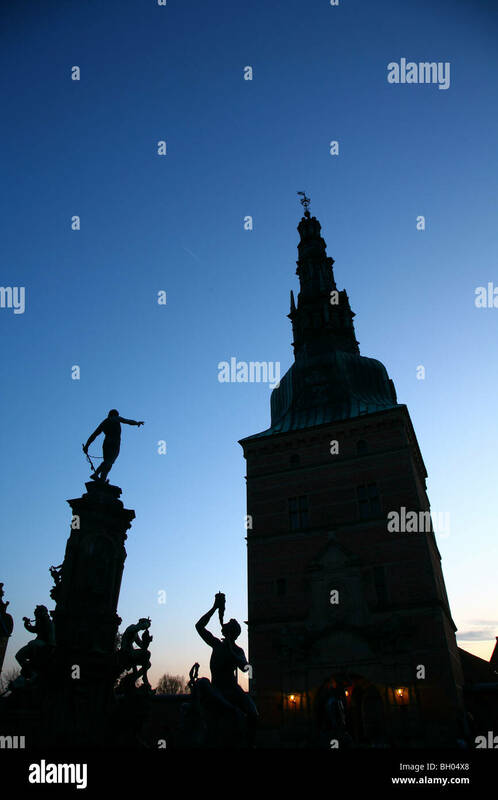 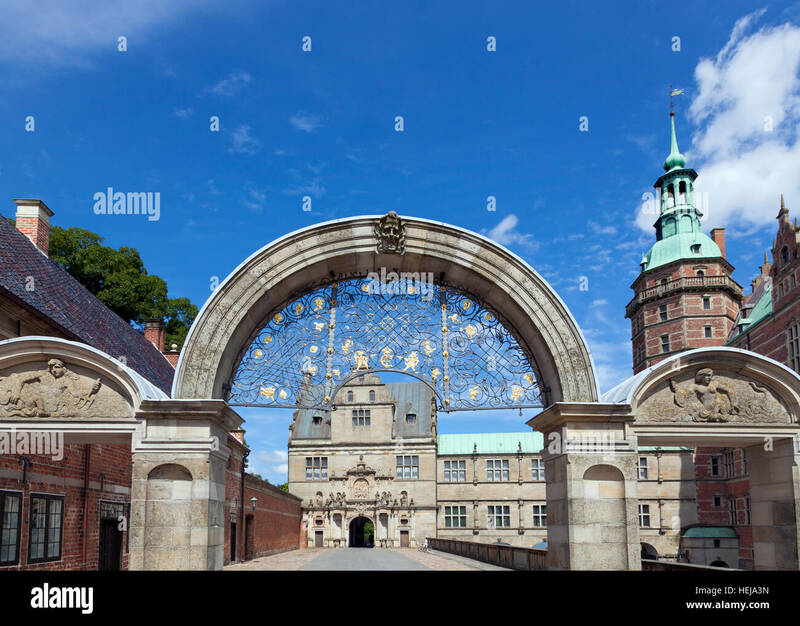 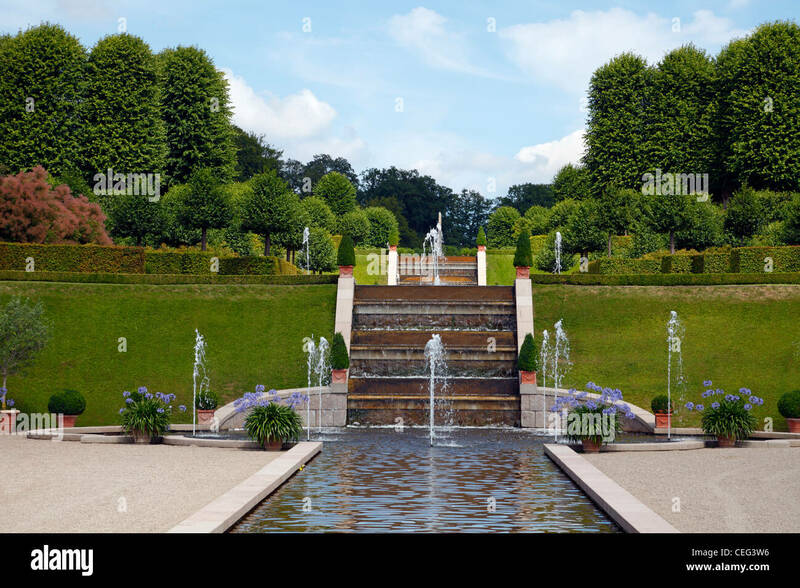 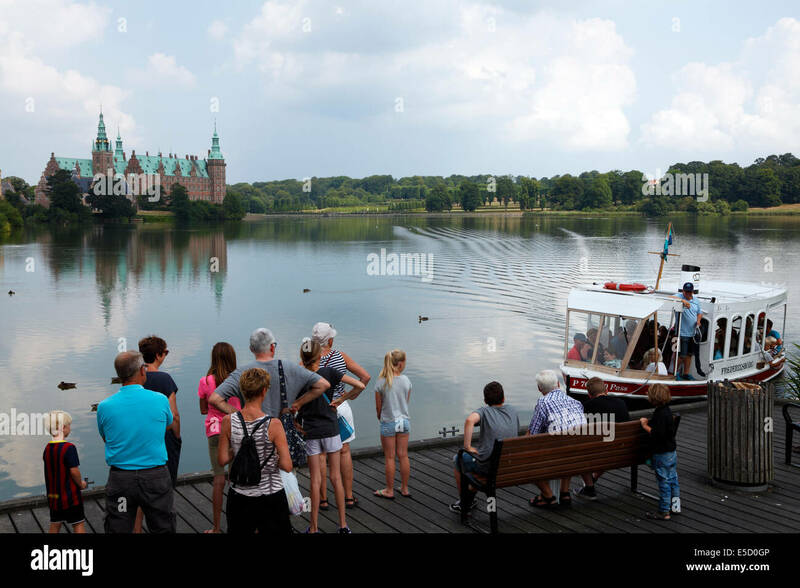 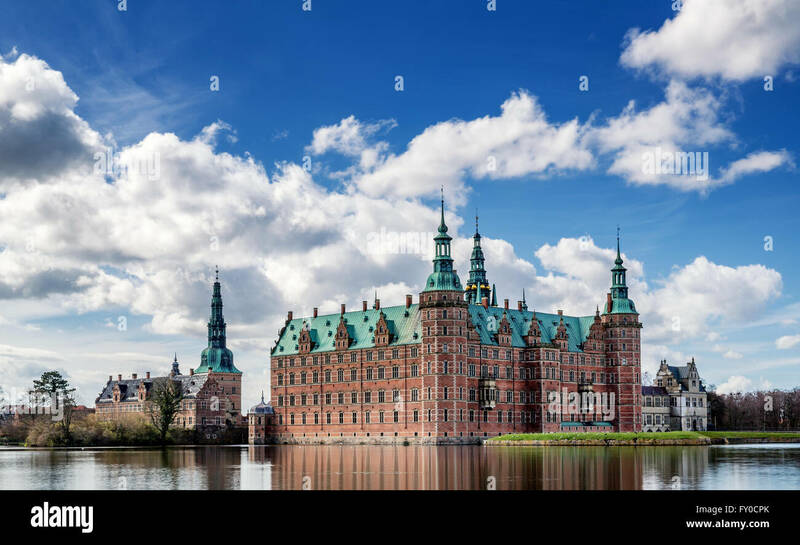 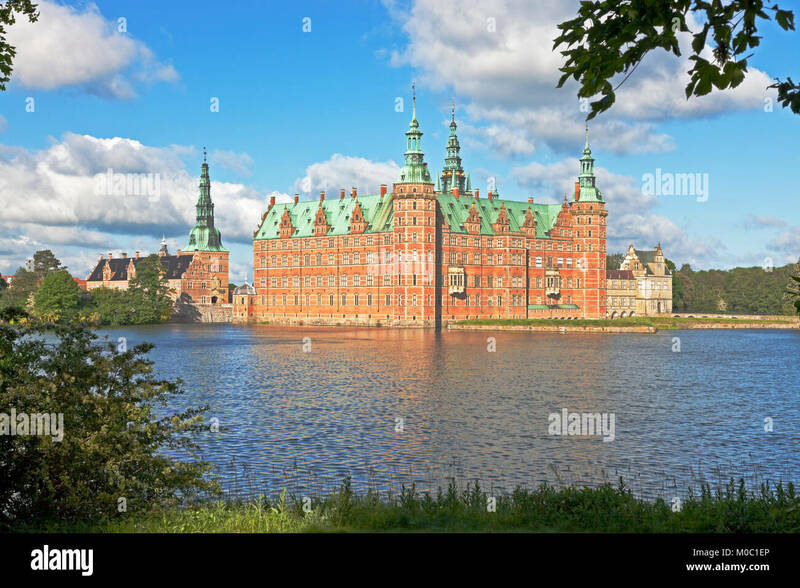 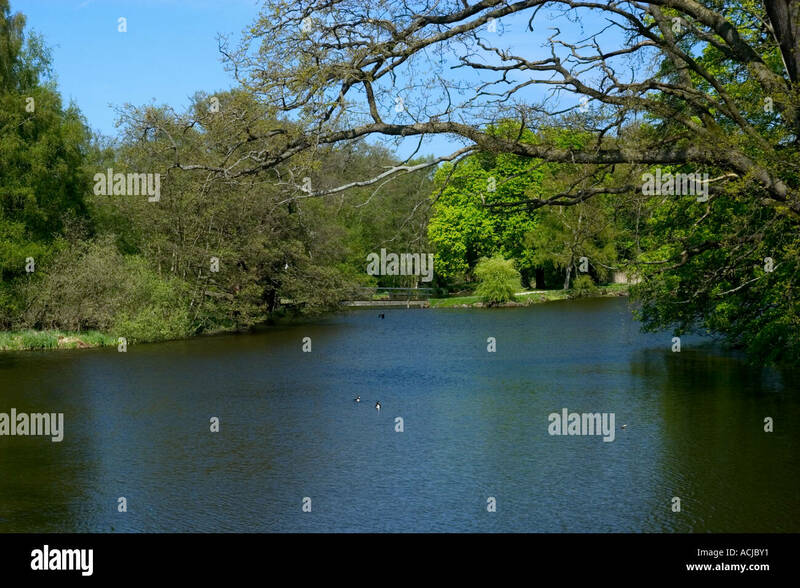 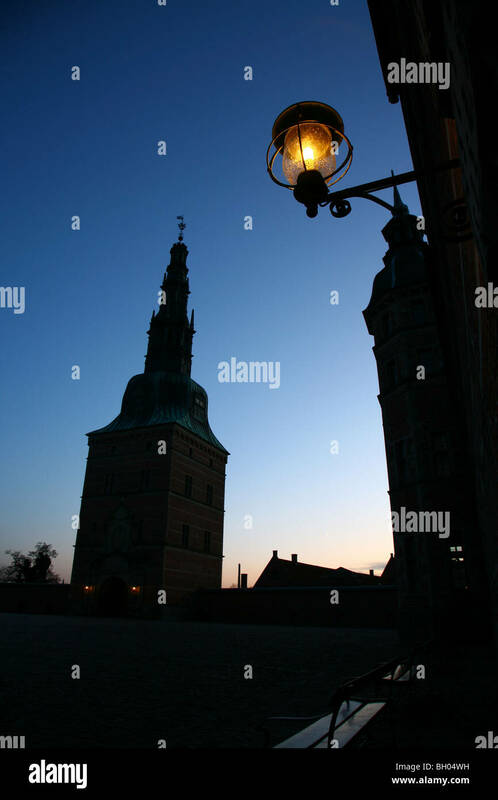 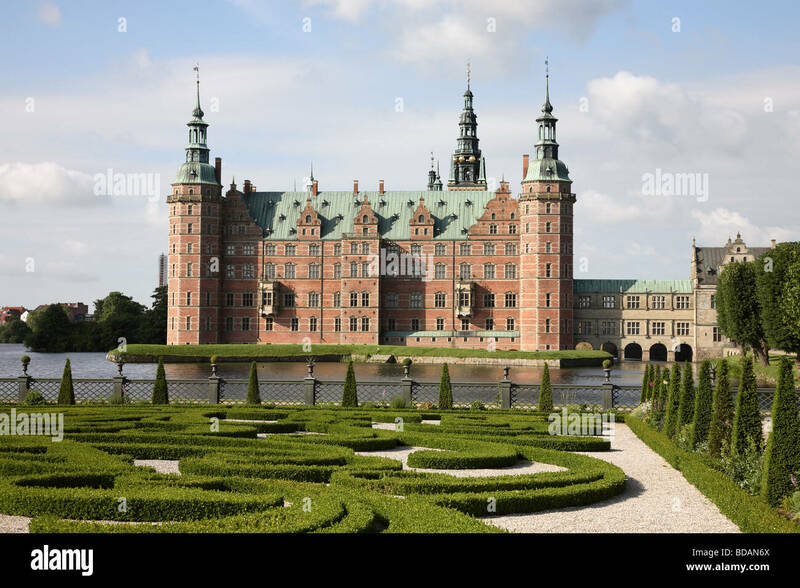 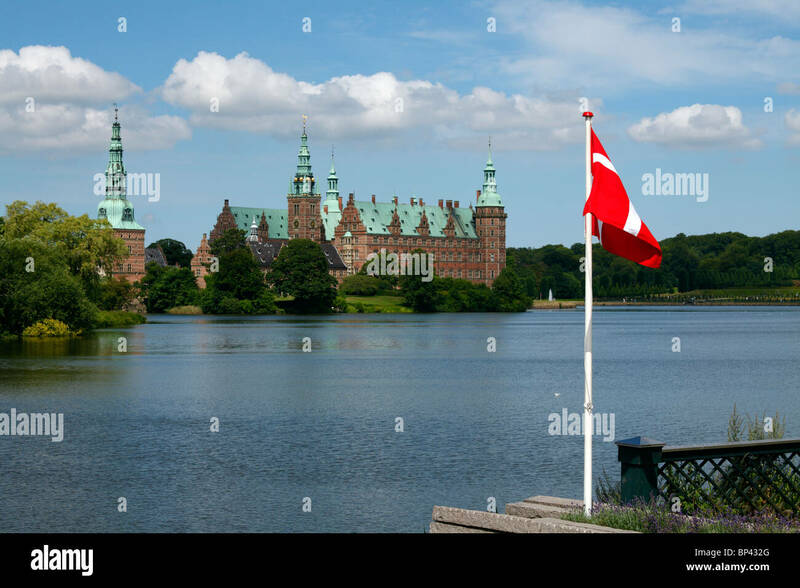 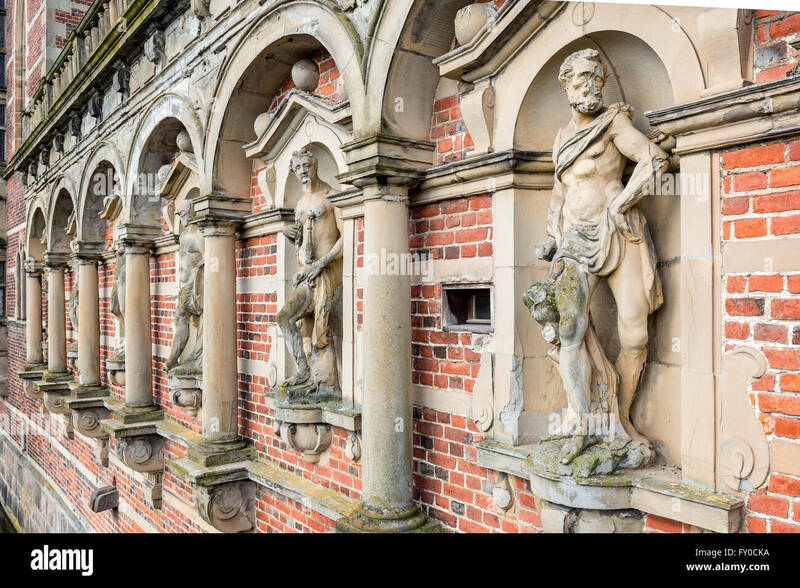 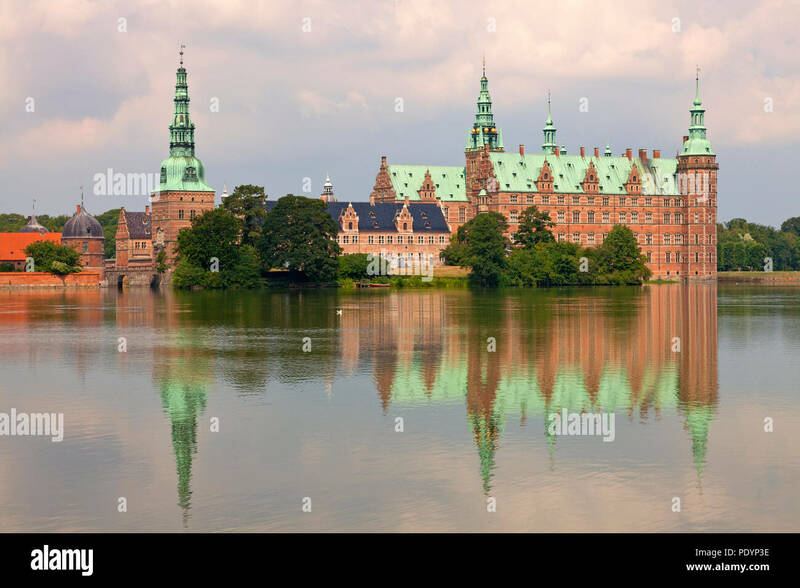 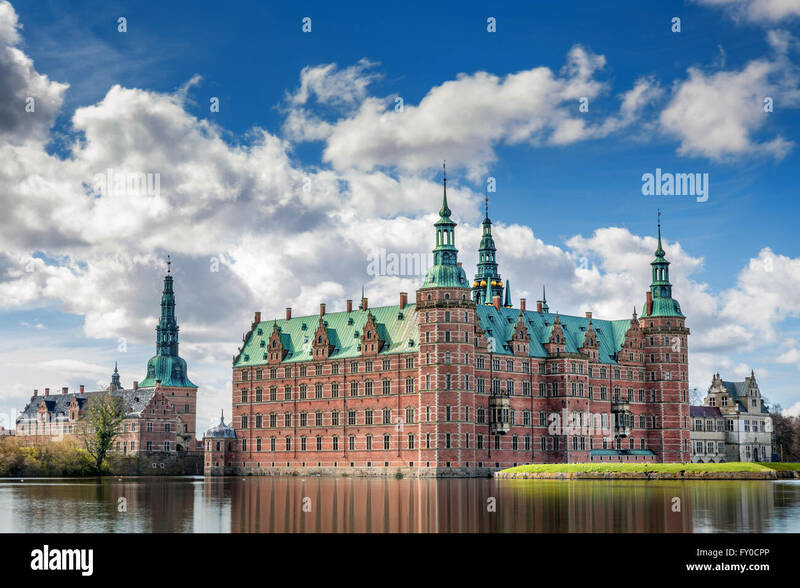 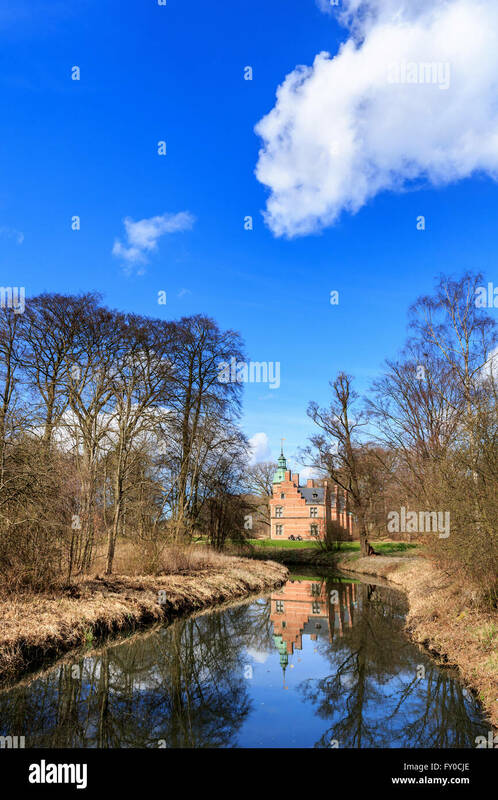 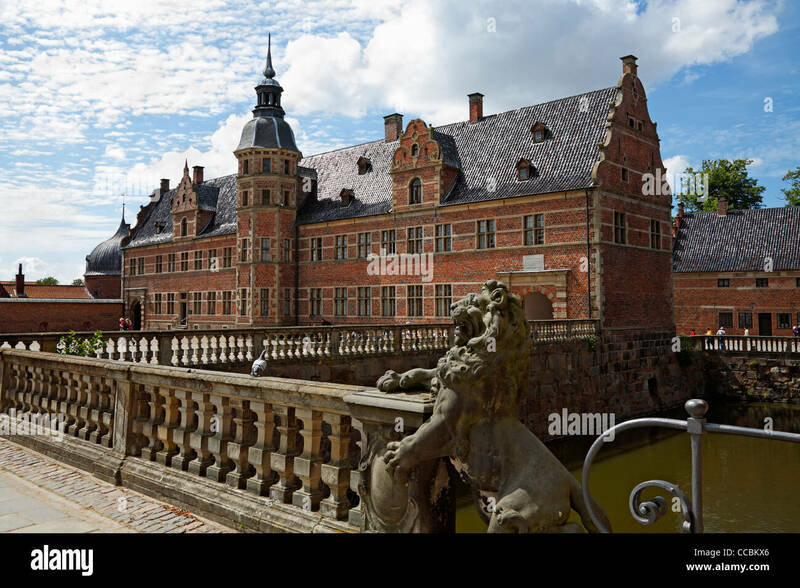 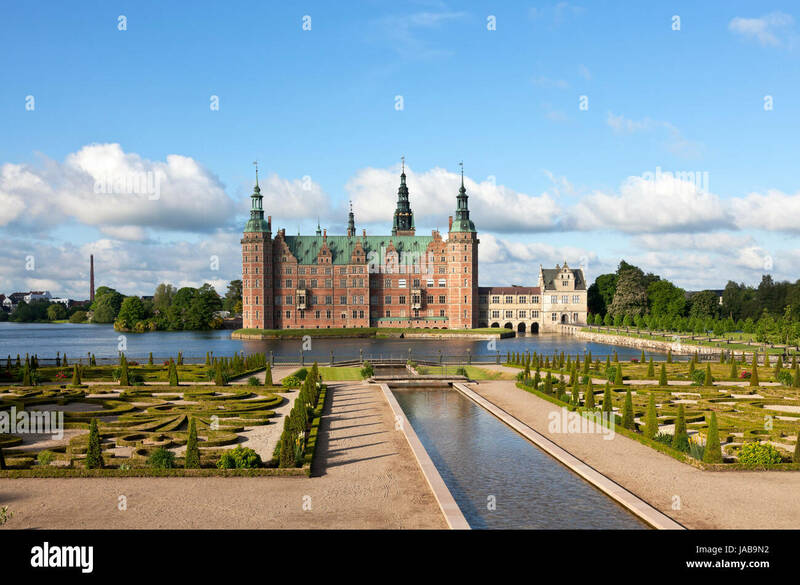 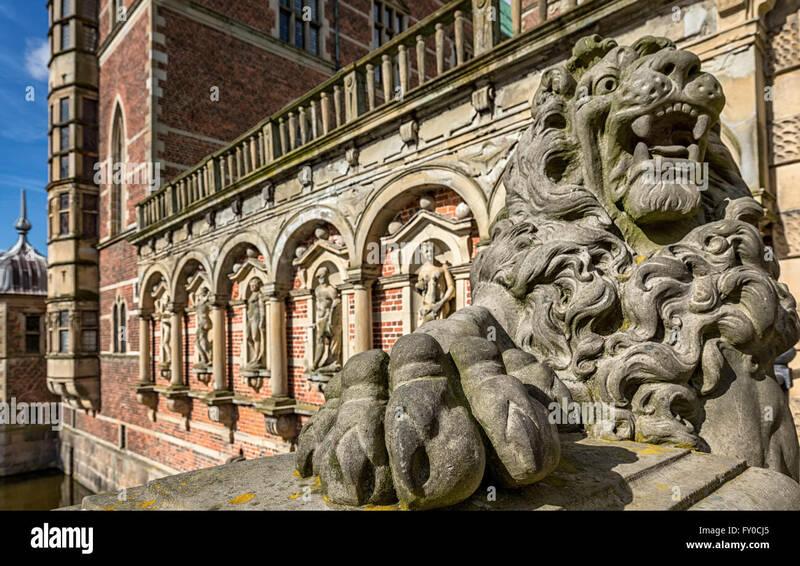 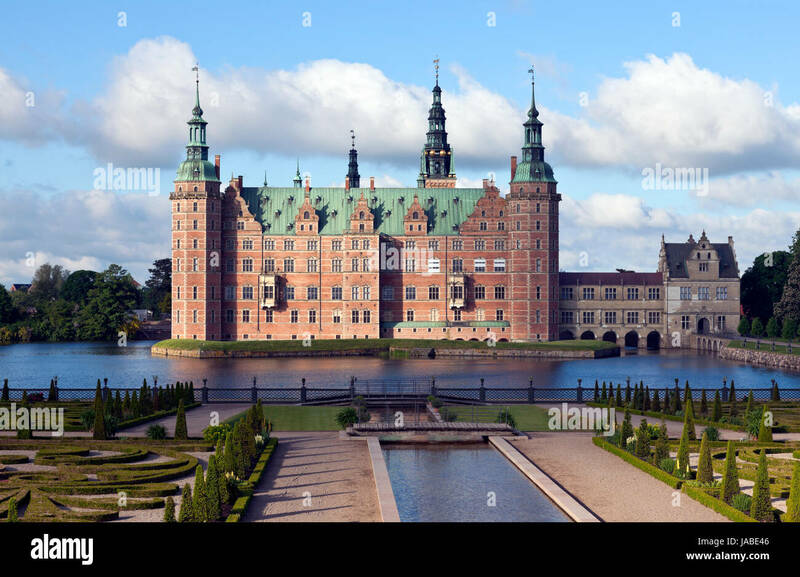 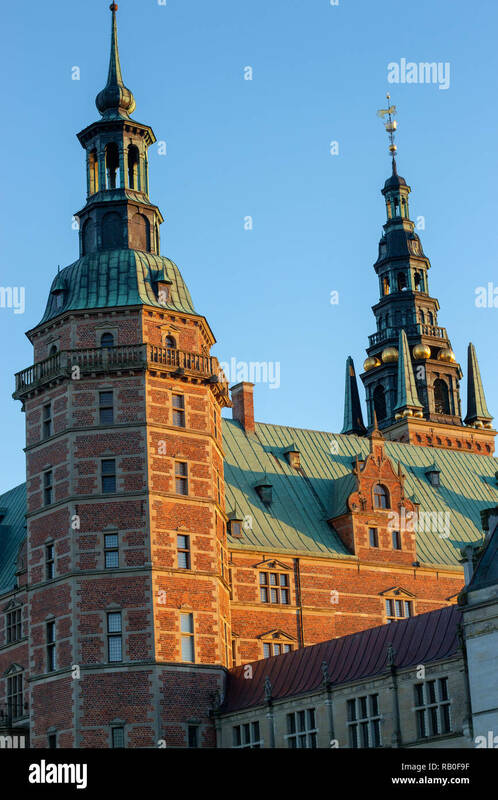 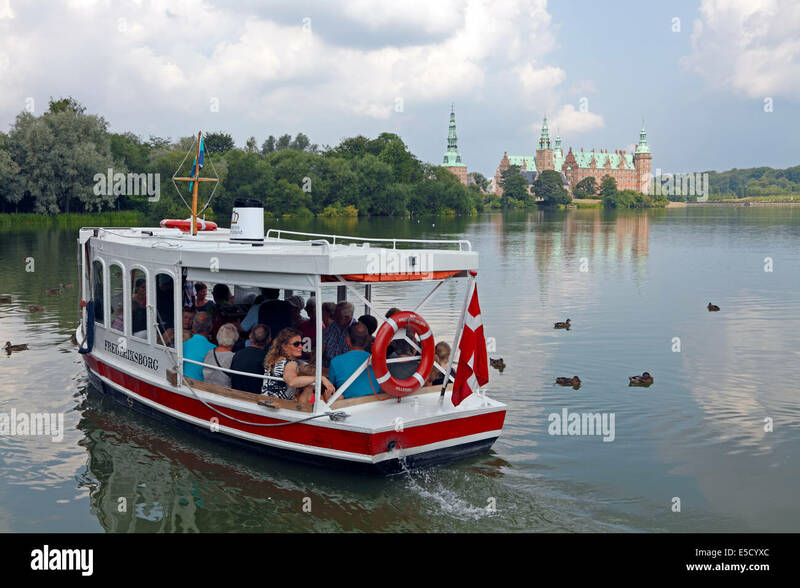 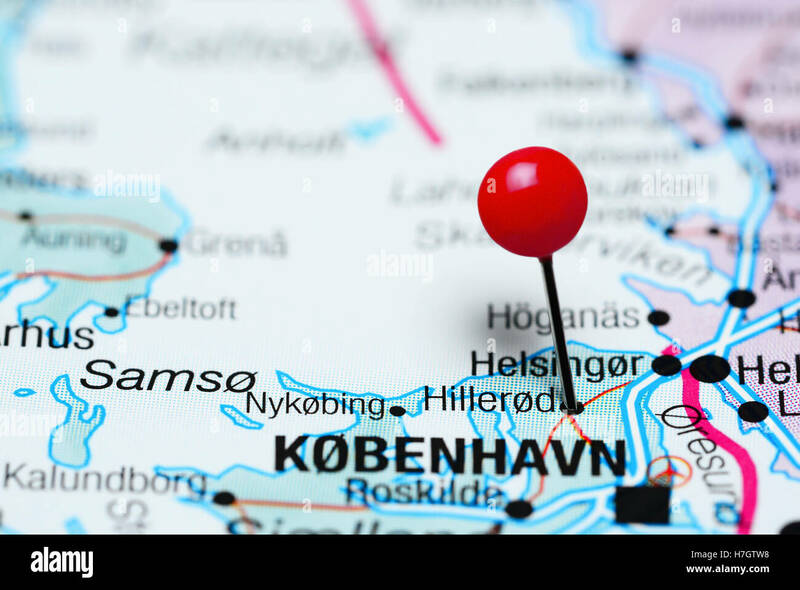 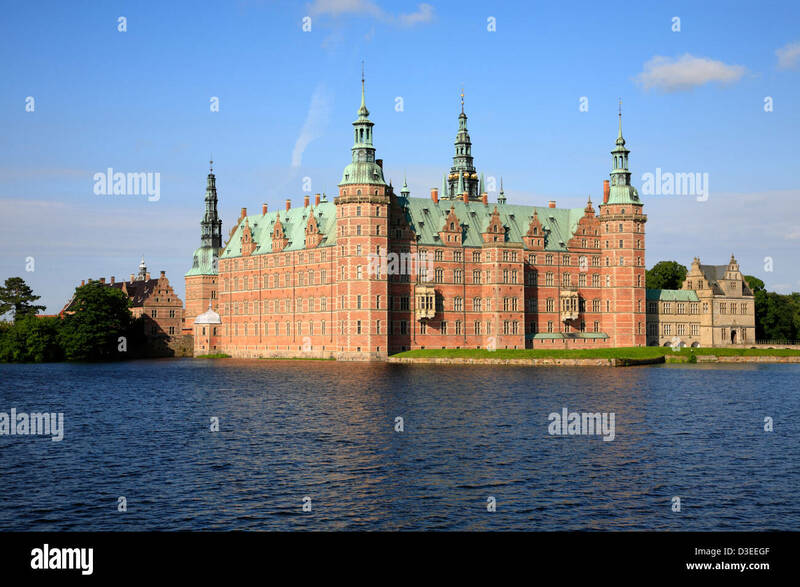 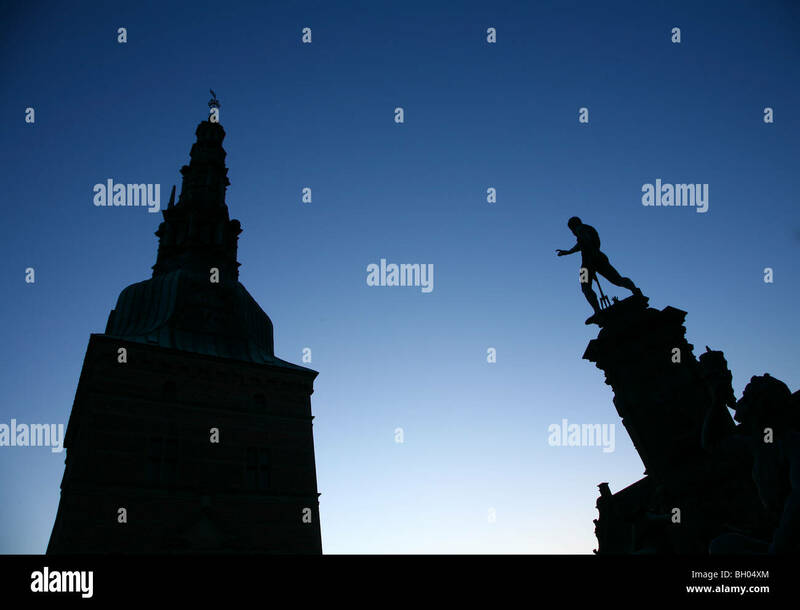 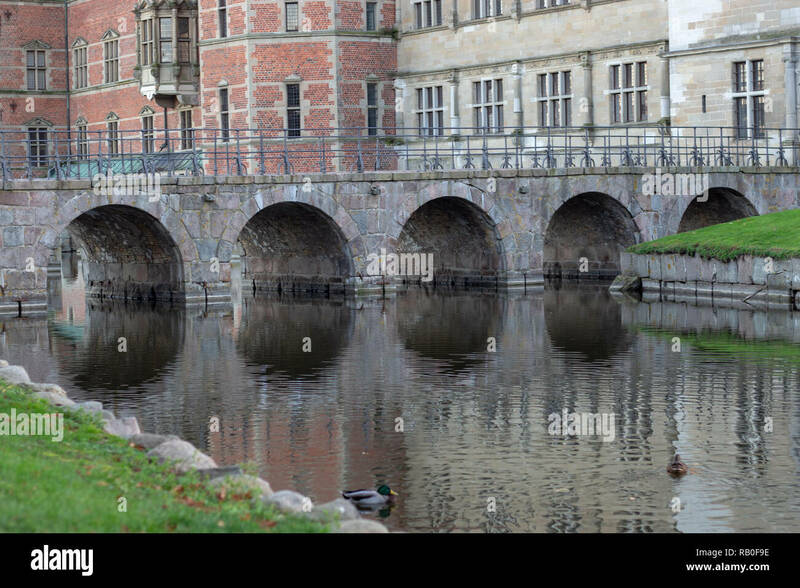 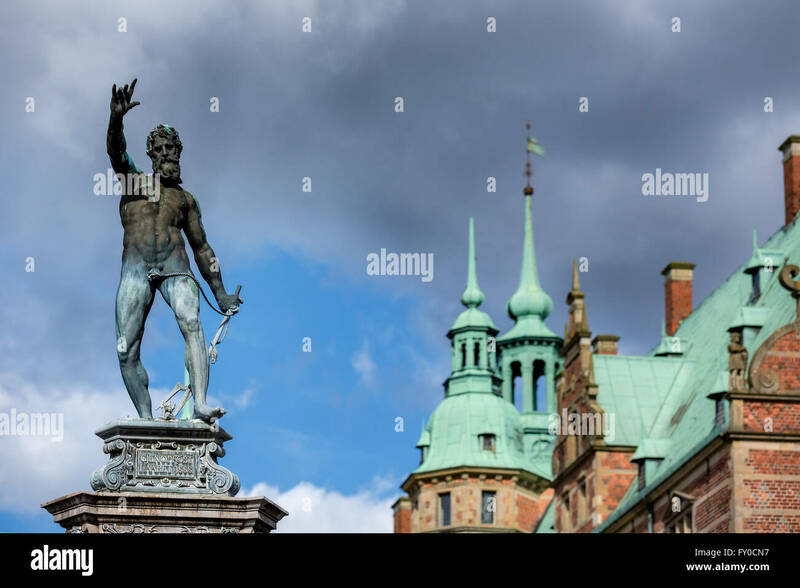 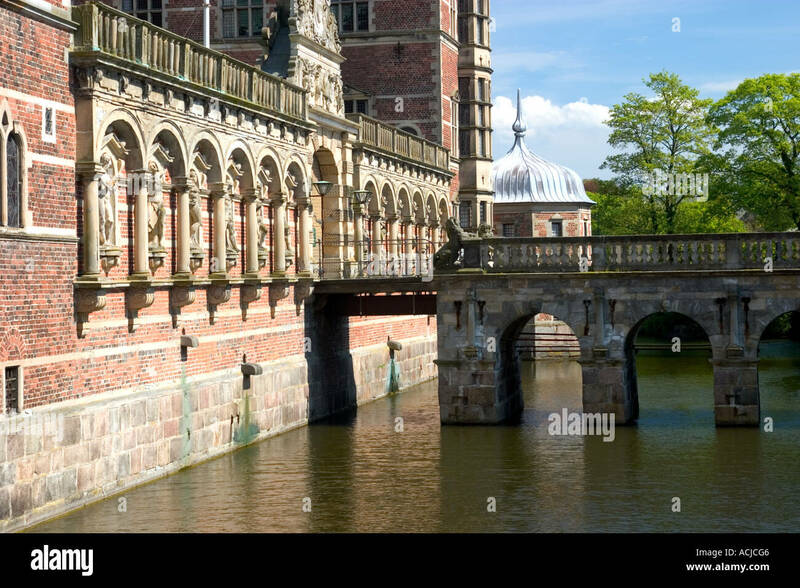 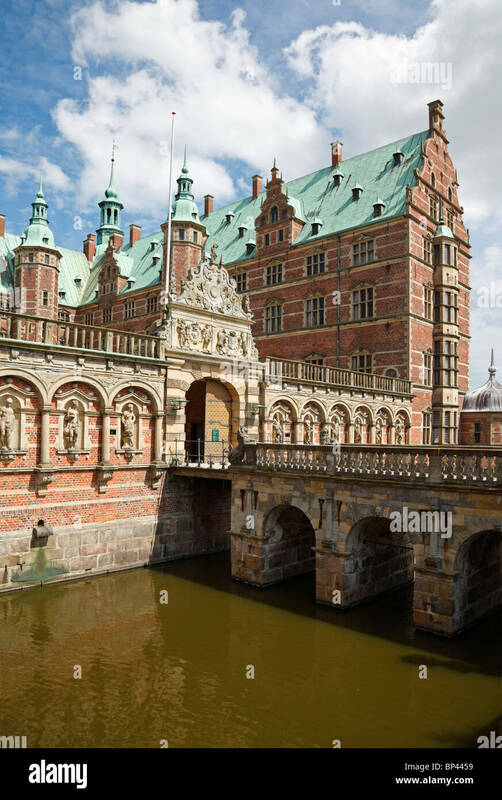 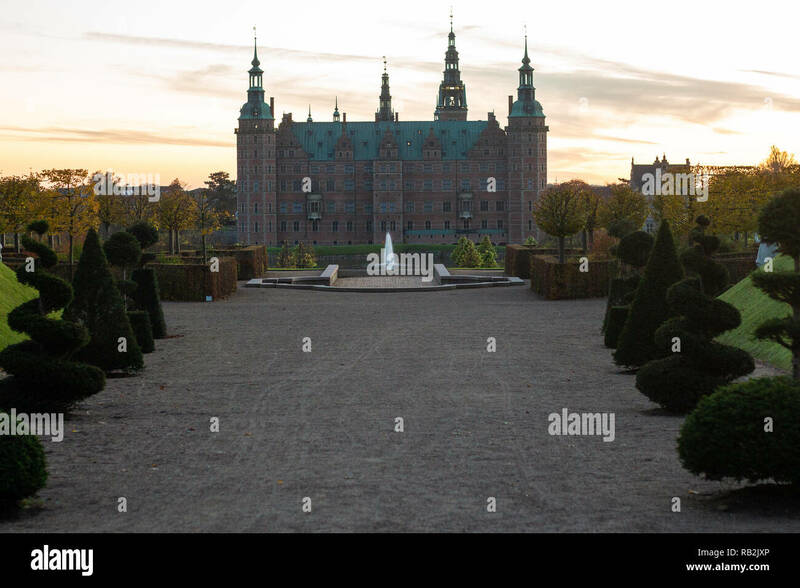 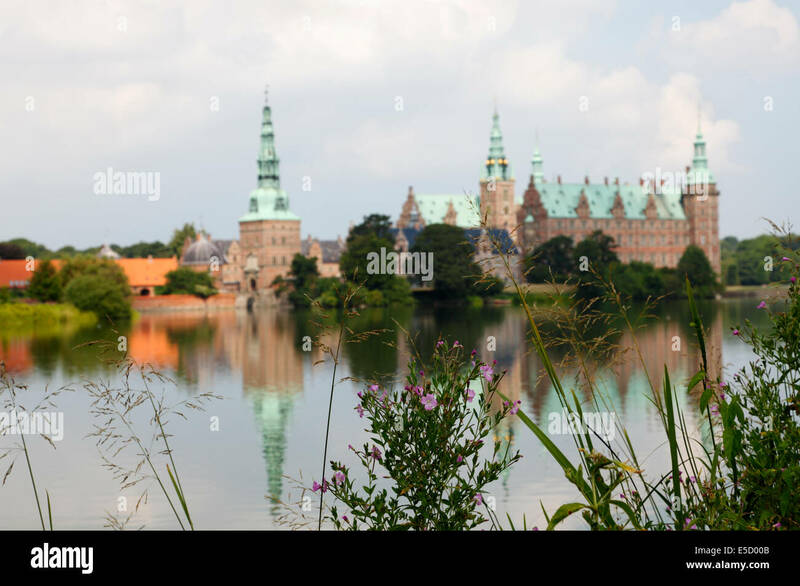 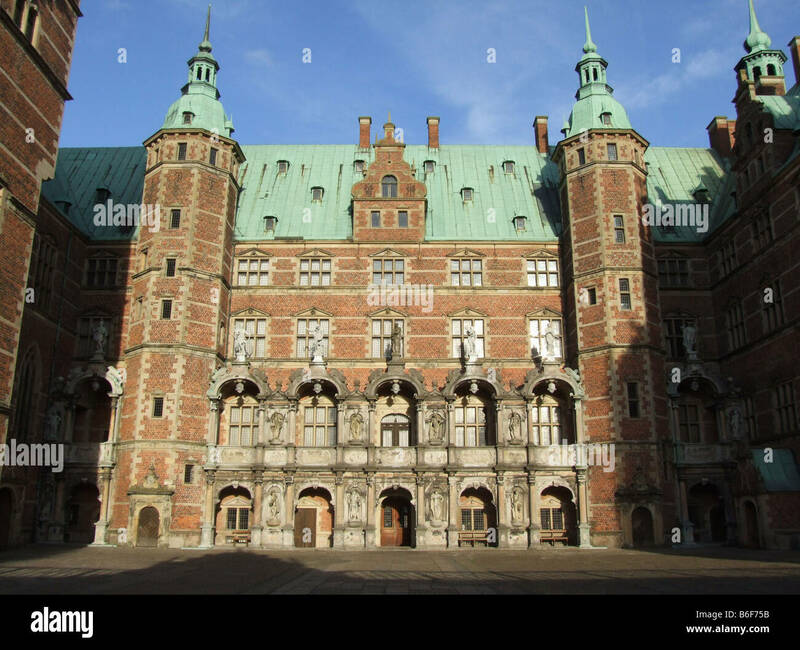 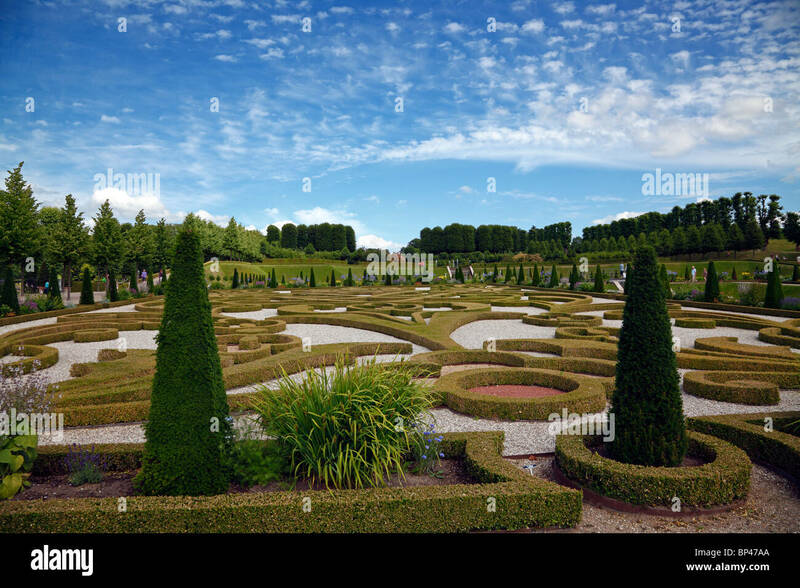 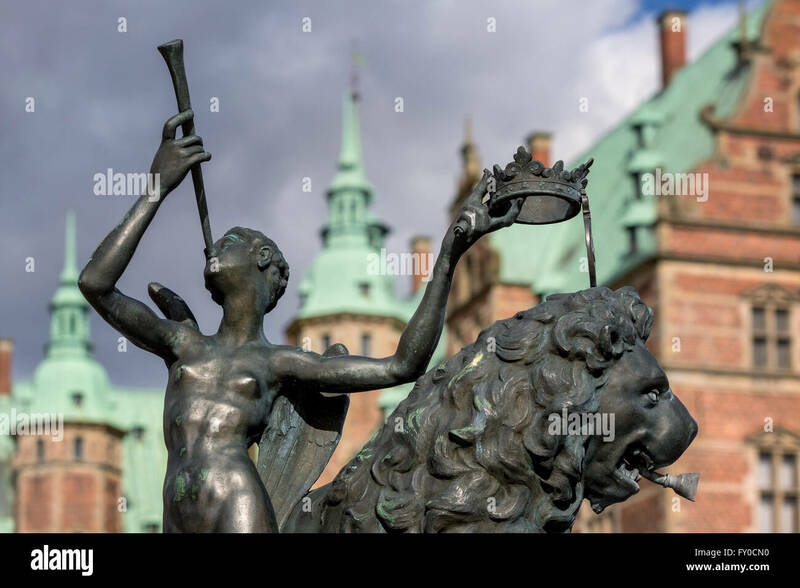 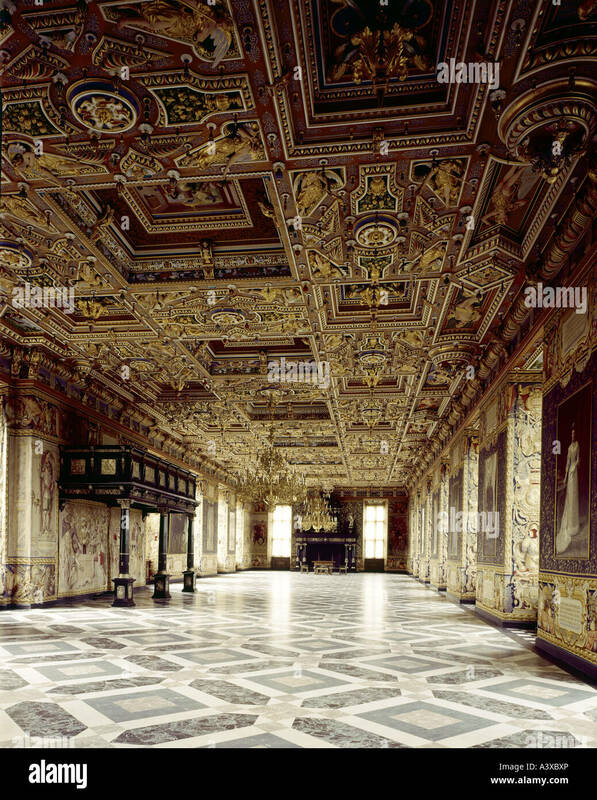 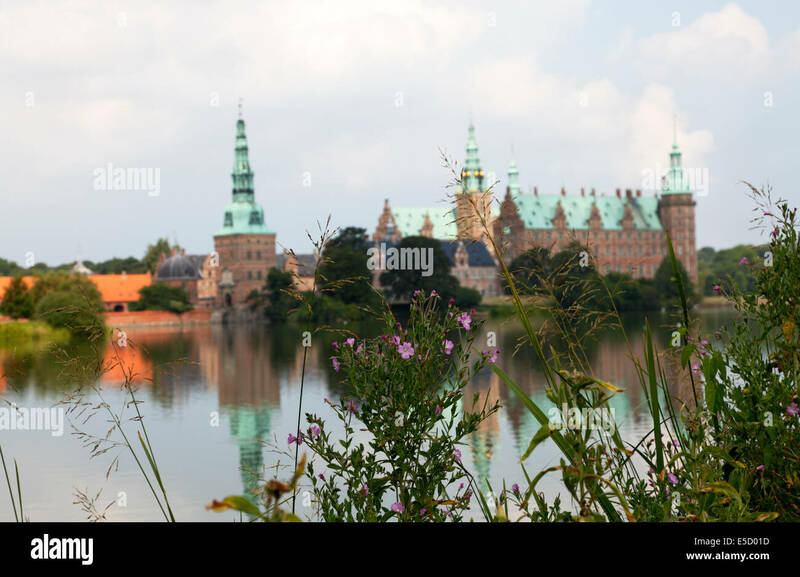 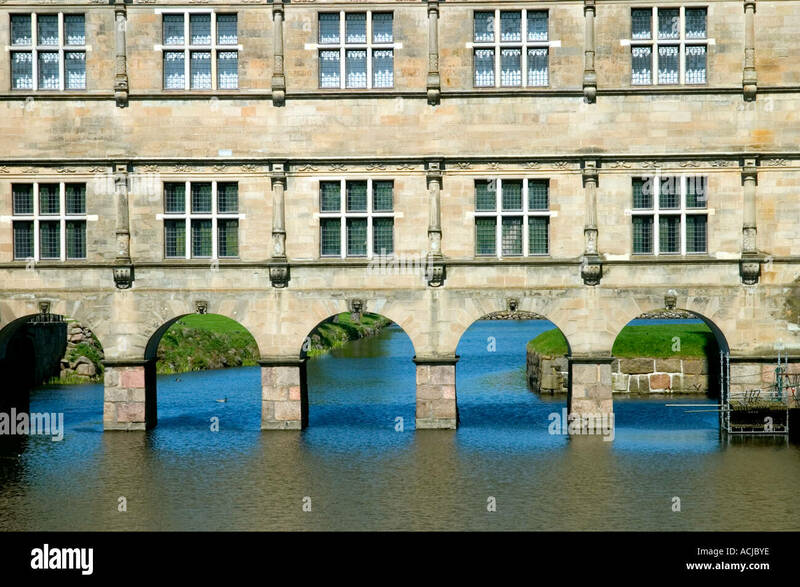 Frederiksborg Castle in Hillerød Denmark. 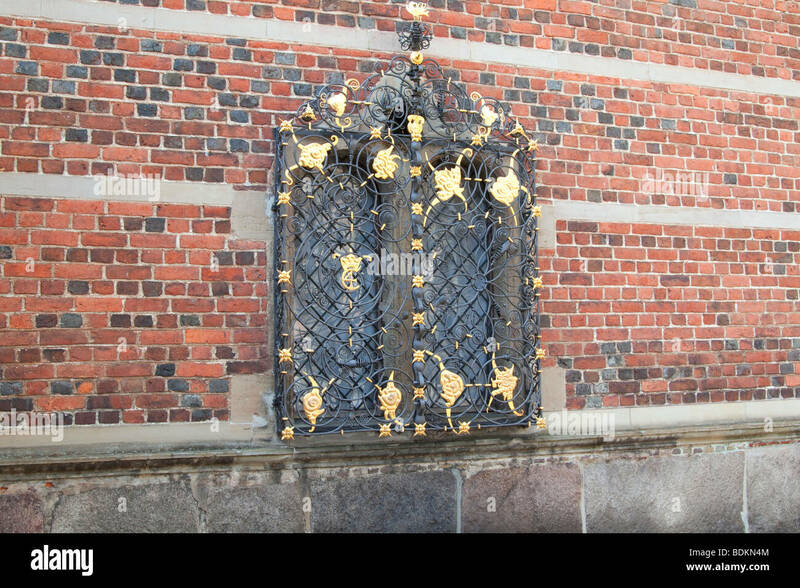 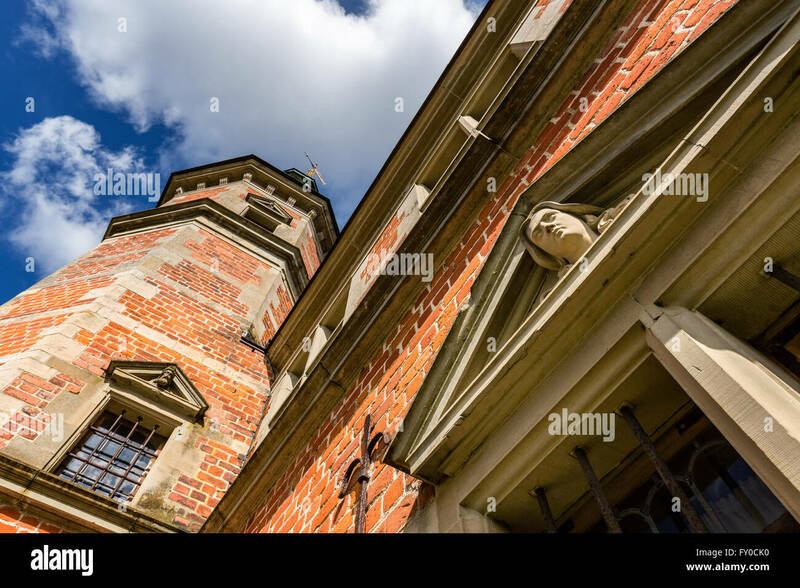 Window at Frederiksborg Castle, Hilleroed, North Zealand, Denmark. 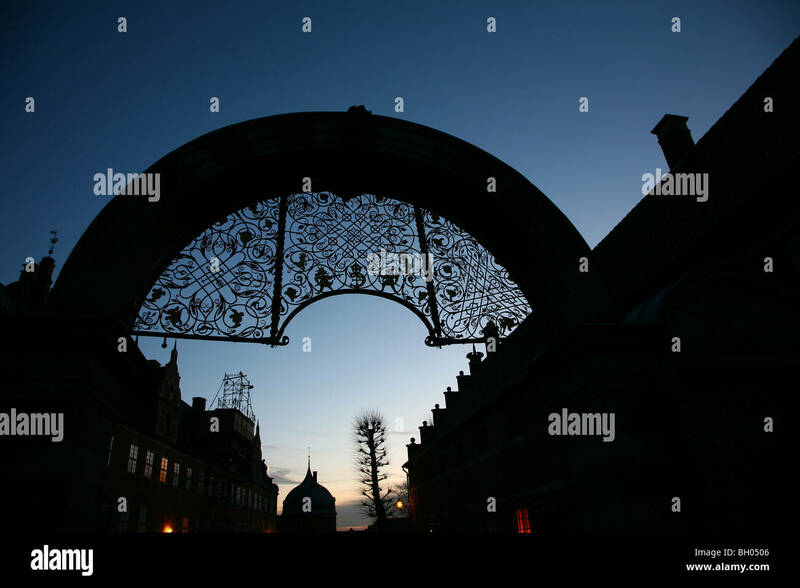 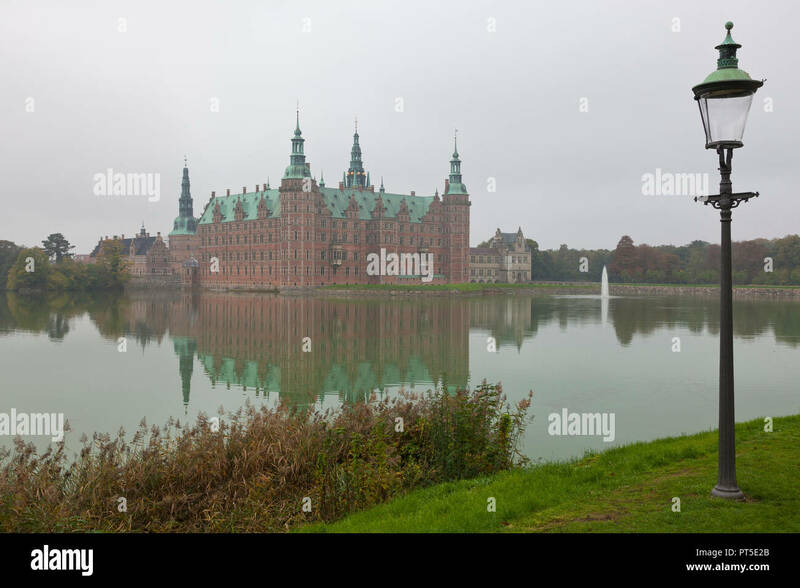 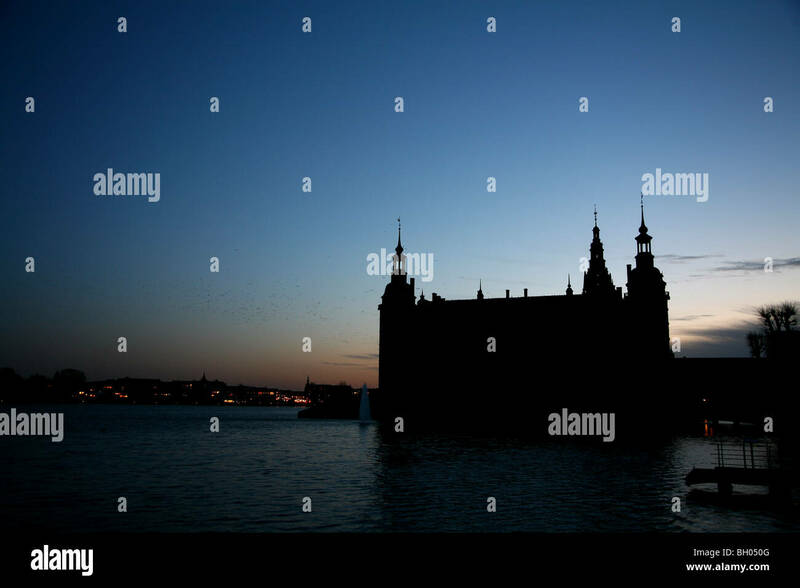 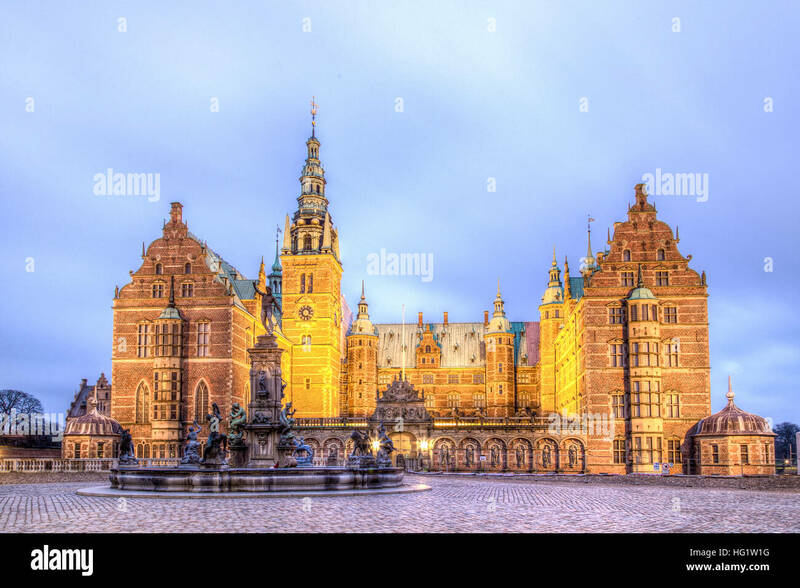 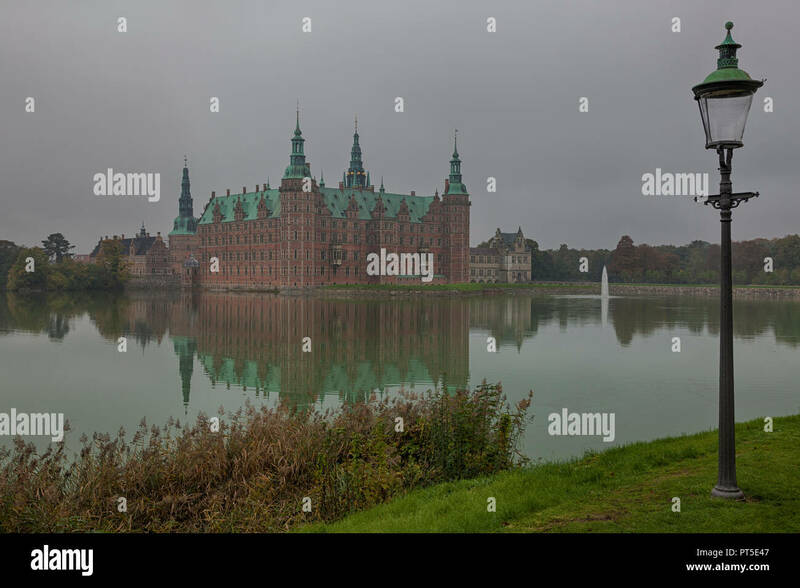 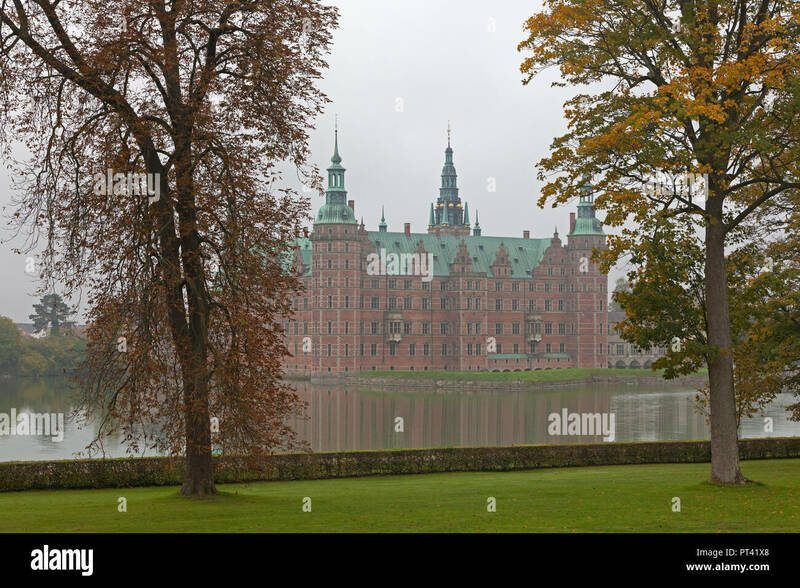 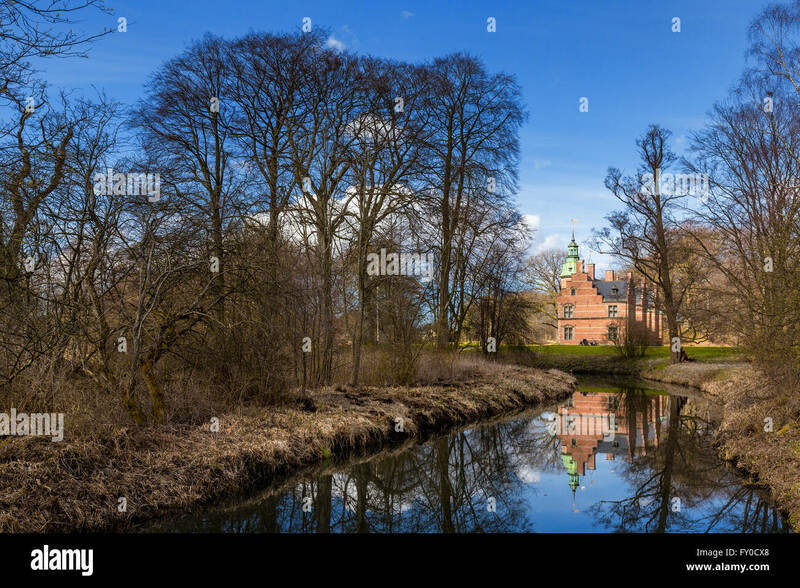 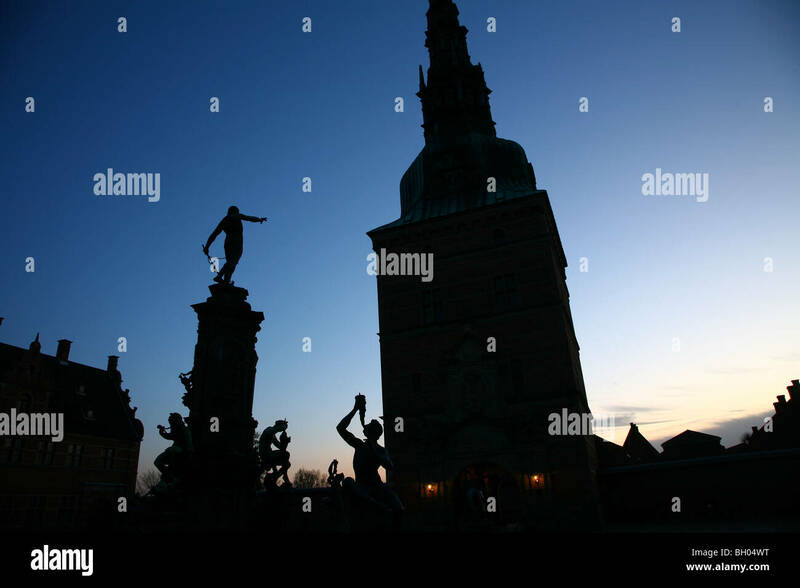 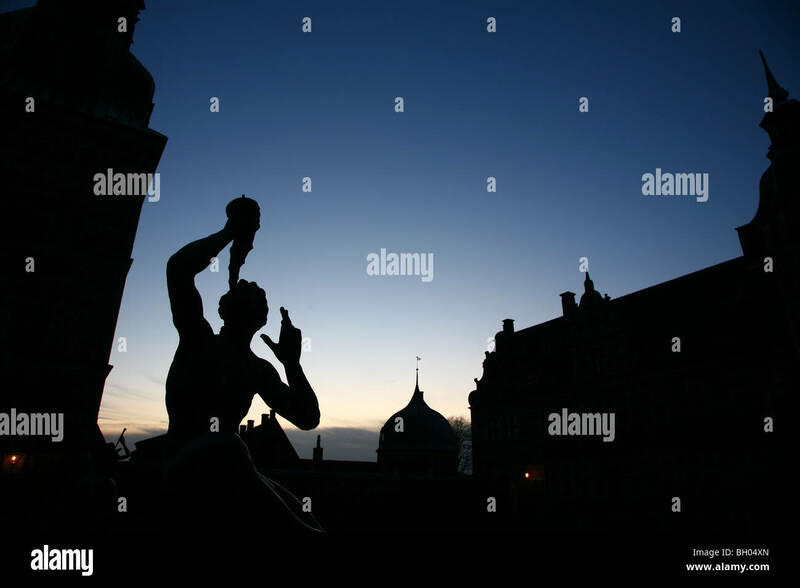 Frederiksborg Castle on a winter's day. 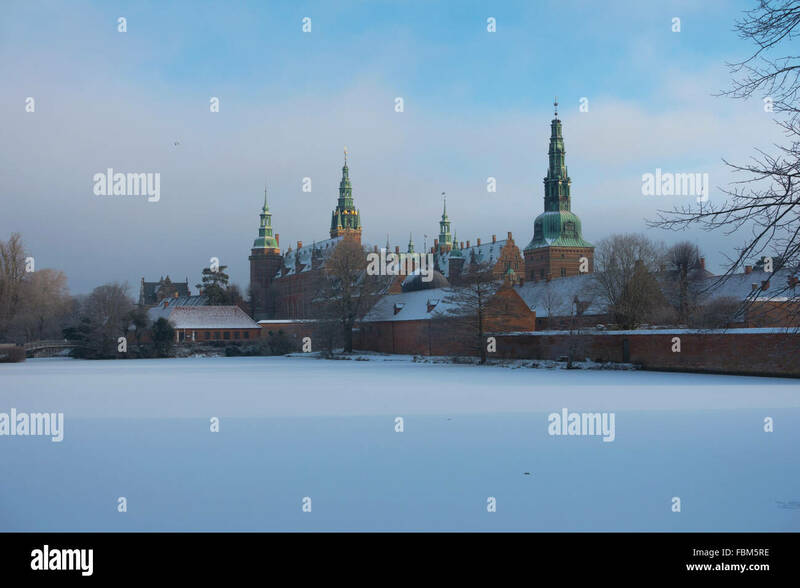 Snow on frozen castle lake. 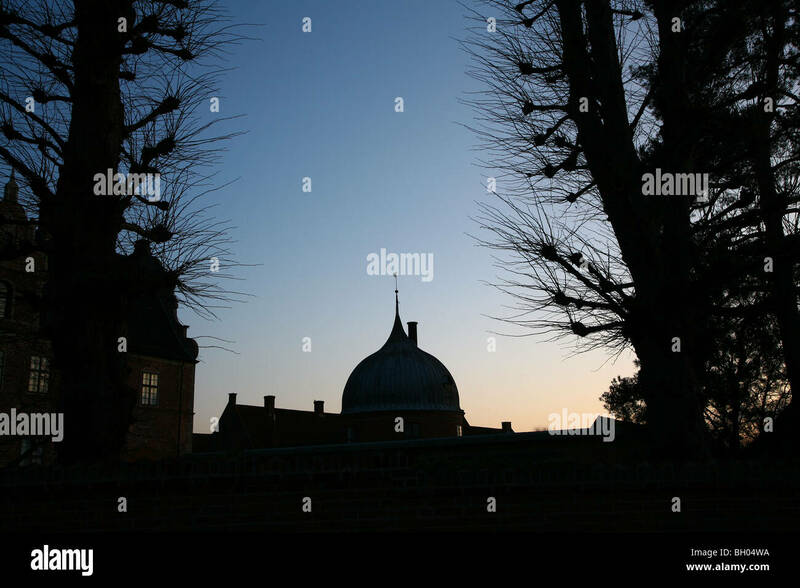 The sun is breaking through the frosty mist. 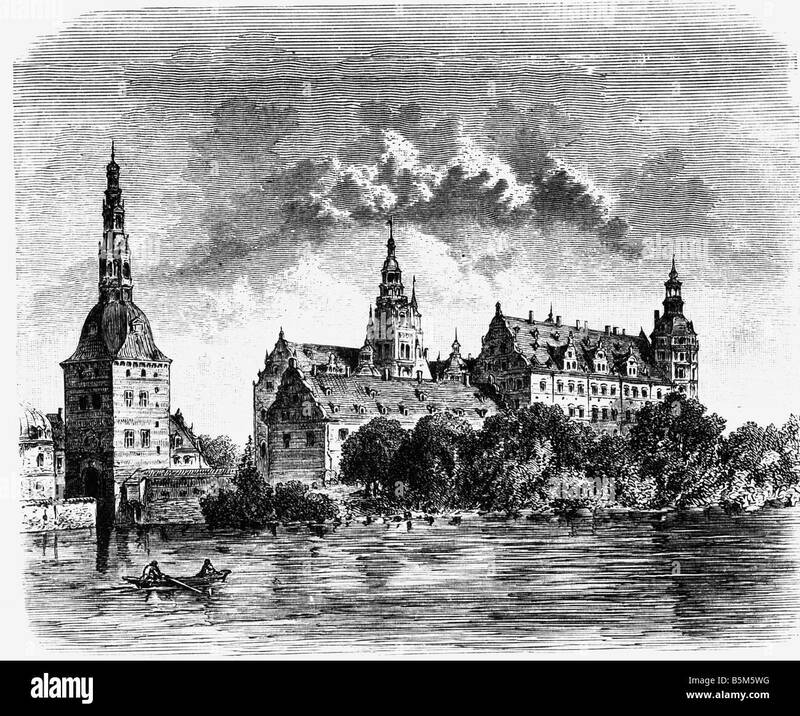 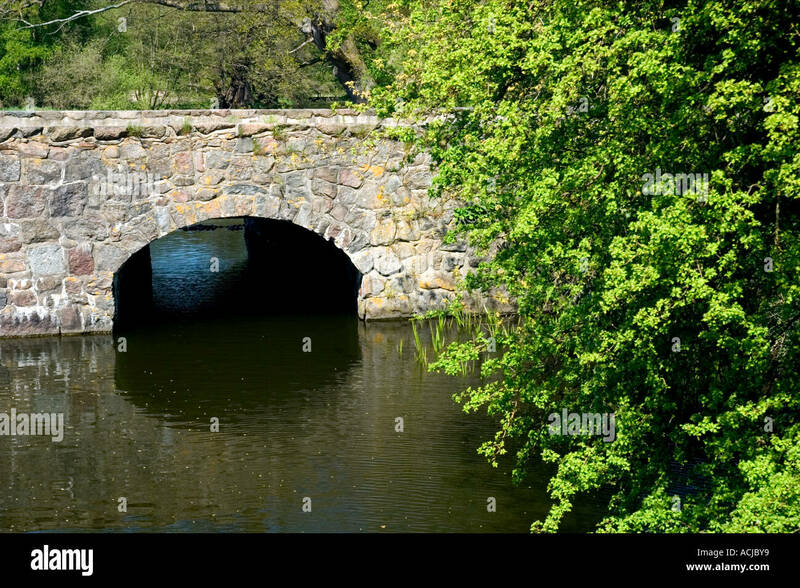 Viewed from SE.